TV Azteca Novela Morena Picked Up in the U.K.
TV Azteca's classic novela Morena has made its way to the U.K. The Spanish-language Pasiones channel has picked up the International Emmy-winning novela Precious Pearl (Preciosa Perla) to air on its Latin American feed. 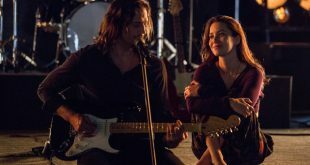 The Globo telenovela Rock Story has been picked up by Dori Media Group to air in Israel on the pay-TV channels Viva and Viva Plus. The Globo telenovela Edge of Desire has been slated for a February 27 premiere on Ecuavisa in Ecuador, scoring a 10 p.m. slot. 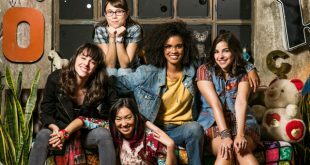 Globo has launched to the international market Young Hearts: Embrace Diversity, a youth-skewed telenovela that has been averaging around 28 million viewers with its broadcasts in Brazil. 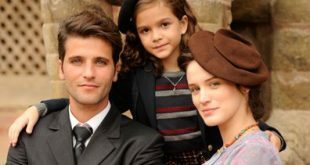 The TV Azteca-produced novela So Much Love (Tanto Amor) has been picked up in the U.K. by ABN TV. The classic telenovela I Forgot I Love You has been picked up by AMC Networks International for its Eva channel in Africa. Global Agency has entered into an exclusive distribution deal with Portugal's SIC that covers five telenovelas. MEXICO CITY: The TV Azteca telenovela Legendary Love (La Mujer de Judas) has been licensed by Star Times in English-speaking Africa. SÃO PAULO: The Globo telenovela Hidden Truths has been picked up in Vietnam, where it will broadcast on the free-to-air channel HTV9 starting February 9. TV Novelas is focused on covering the business of telenovelas and series. 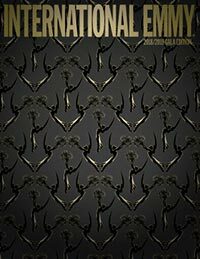 It is produced by the same team behind World Screen, the leading source of information for the international media business. Read more here.